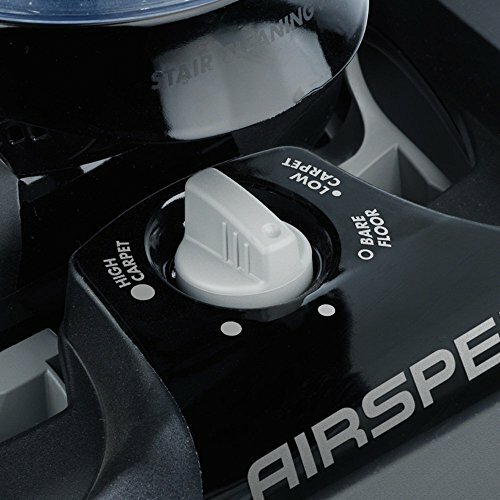 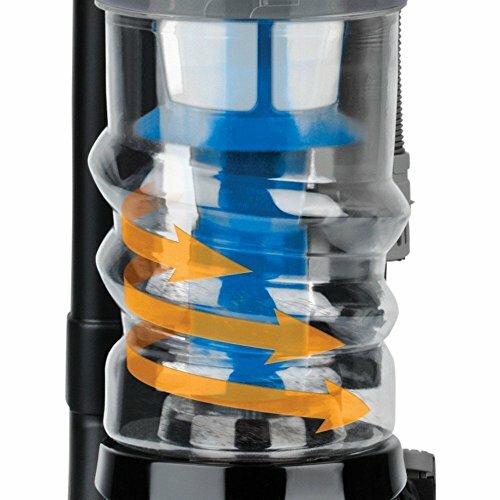 AirSpeed technology with multicyclonic system ensures maximum suction power. 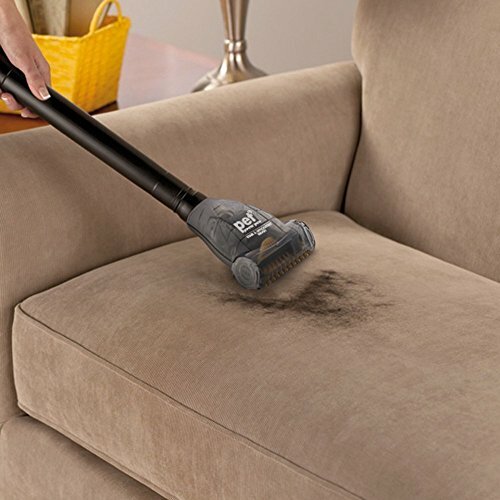 Pet Power Paw Turbo nozzle makes it easy to remove pet hair from carpeted areas, stairs and upholstered furniture. 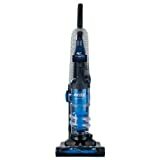 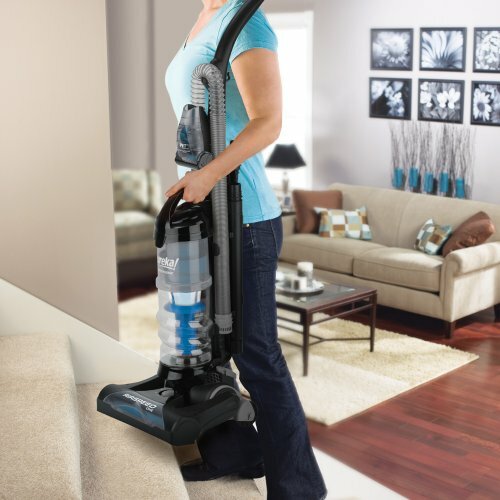 Lightweight and easy to maneuver vacuum features a durable, built-to-last design. 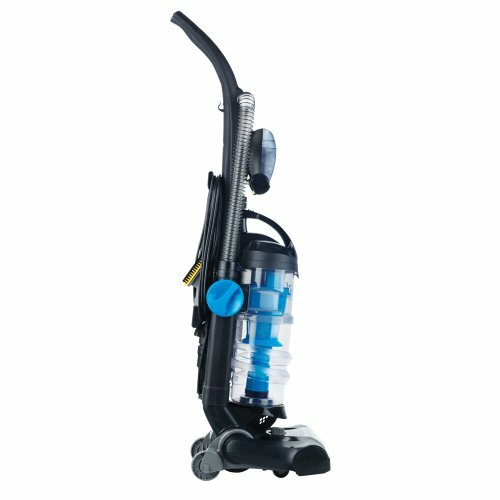 Manual, 5-position height adjustability allows you to tailor the vac to size. 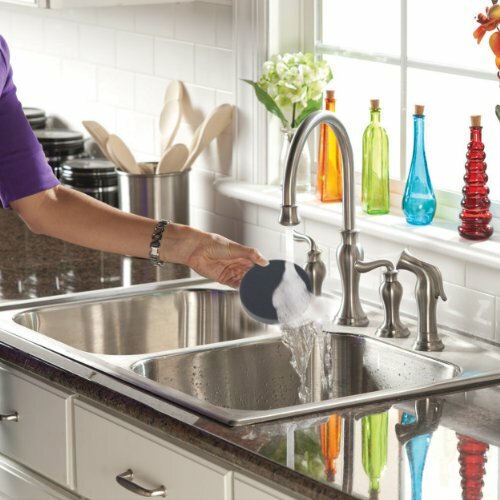 Washable, reusable filter. 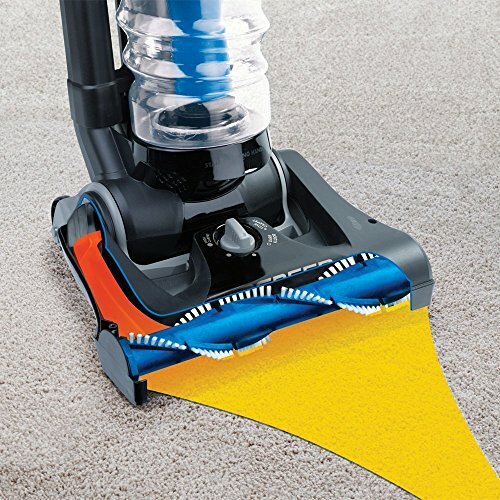 Scuff-resistant furniture guard. 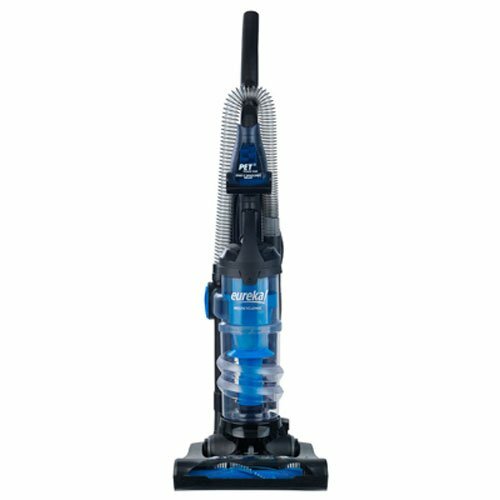 Current: 10 A Voltage: 120 V.